This pictures was taken at joblo.com. 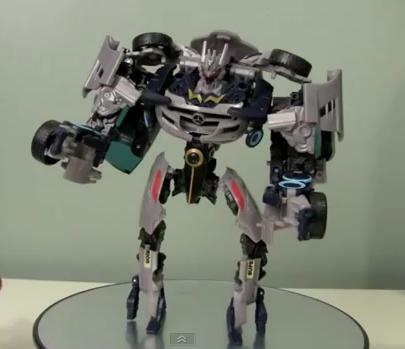 Could this really be Megatron toy in Transformers: Dark of the Moon? 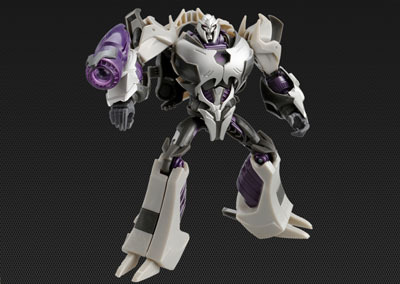 Hasbro has requested several sites to remove the images that was rumored to be Megatron’s toyline . Whether true or not, you decide if this is the real thing. 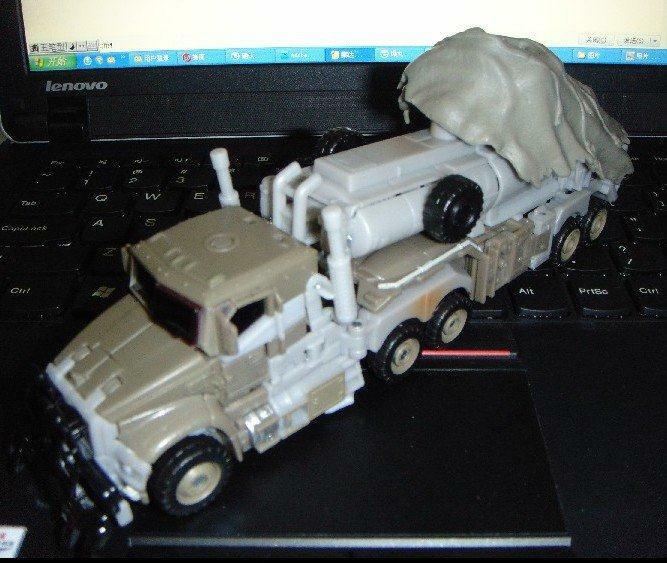 Image of the rumored Megatron tanker truck in Transformers:Dark of the Moon movie. 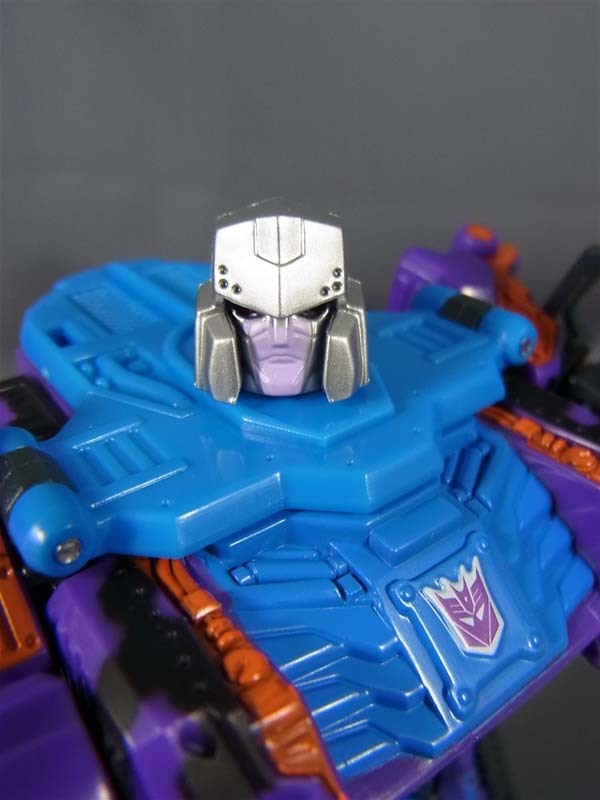 Megatron’s face has been all beaten up by Power Up Optimus Prime in the REVENGE OF THE FALLEN. 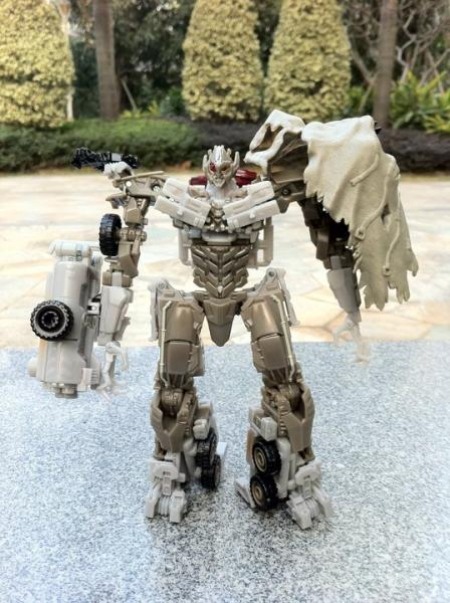 Another look at Megatron’s upcoming toy. 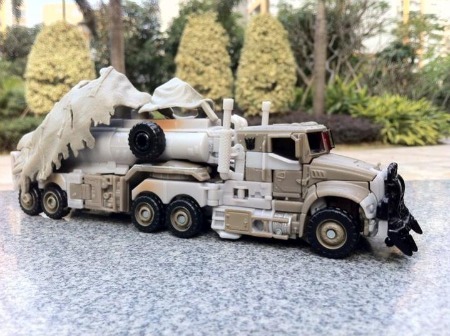 Megatron’s Alt mode? Why not. 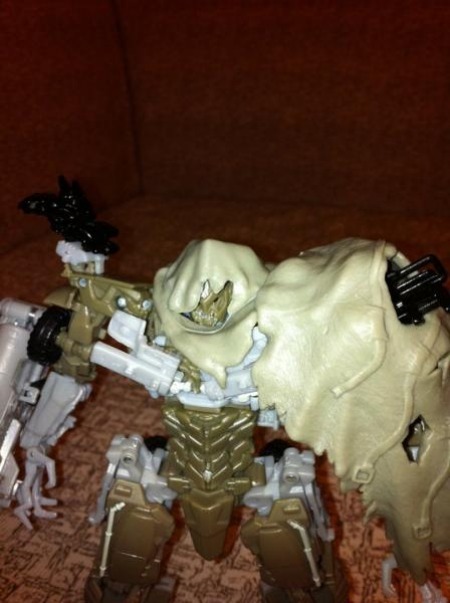 Check the other dark of the moon toyline leaked pictures. 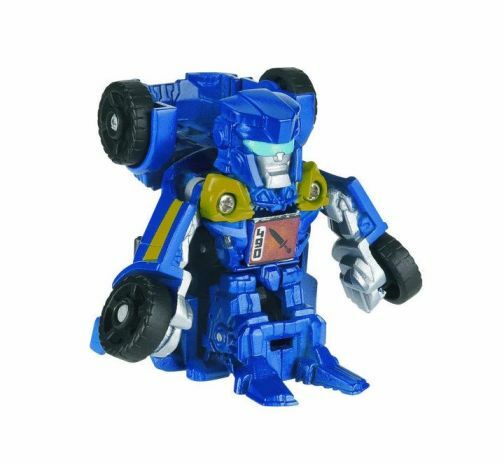 Be sure to always stay tuned to transformerscustomtoys.com for more details of Transformers: Dark of the Moon news.